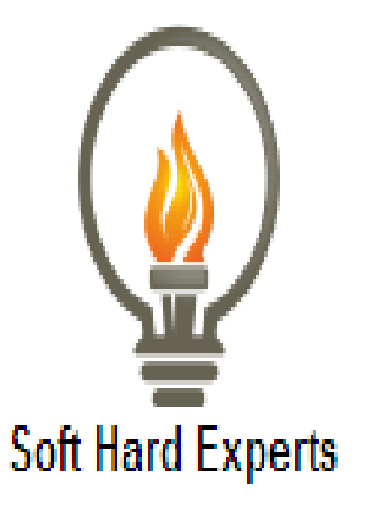 daily expense management system project in php. 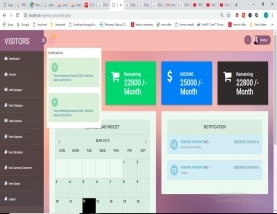 In this project user can register after than registration user can login and firstly add income than add category of expenses and user can view category with details and edit, delete also. user can add expenses detail with edit and delete options. The user can user calculator and can use currency converter, after selecting the date, the according graph of that date can be seen.